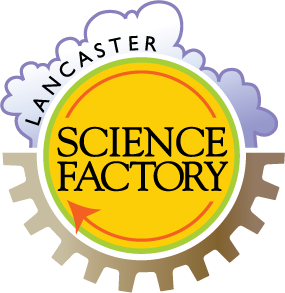 Business memberships at the Lancaster Science Factory are a great way for companies to support youth STEM education in our community, while also marketing their business to over 46,000 annual visitors and thousands social media followers. Packages also include a wide variety of value-added benefits to all employees of our business members. Corporate Family Day for employees and families for 300 guests. Corporate Family Day for employees and families for 250 guests. Corporate Family Day for employees and families for 200 guests. If you are interested in becoming a Business Member, please contact Rob Reed, Development Director at (717) 509-6363 X106 or rreed@tlsf.org.